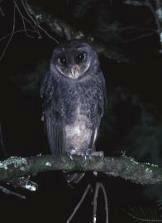 Have you ever heard the ‘falling bomb’ call of the Sooty Owl, the garrulous gurgling shriek of a Yellow-bellied Glider or the infamous ‘screaming woman’ call of the Barking Owl? 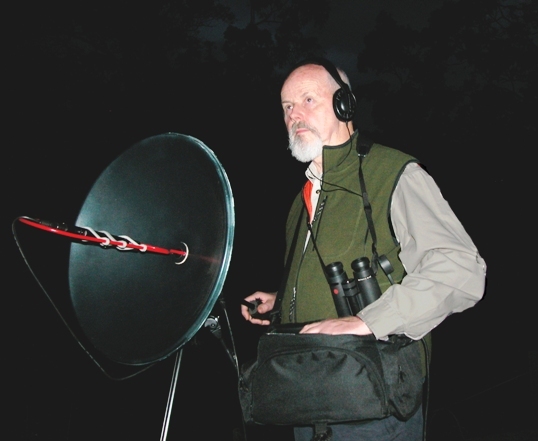 These calls and many others among the 53 sound recordings of nocturnal birds and mammals included in “Nightlife of Australia-south-eastern Forests” will assist you to identify the mysterious night sounds of our forests. Frogs have long been recognised as indicators of habitat purity and many species have suffered serious decline in the Melbourne area. 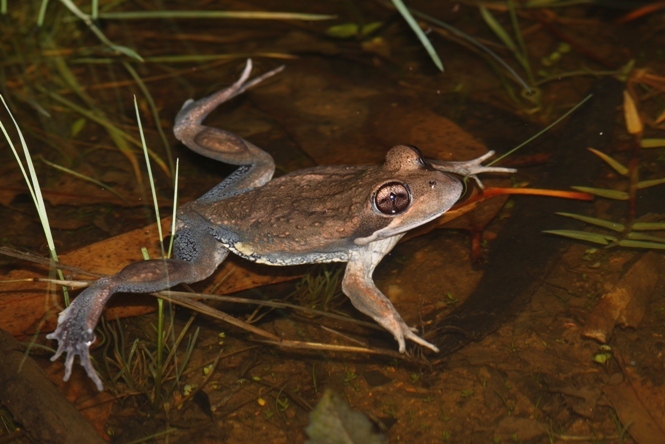 “Frog Calls of Melbourne” is offered as a tool to help you identify and monitor frog populations within the Port Phillip Catchment Area. “Ed’s Frog Adventures” provides a fun way to learn about a selection of Australia’s fascinating frogs. The Superb Lyrebird is a fascinating bird. 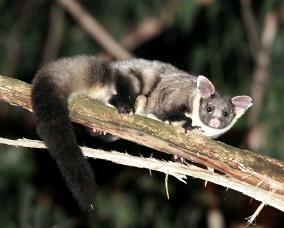 Its accurate mimicry of the sounds of the surrounding forest is one of natures’ true miracles. Sit back and relax and let the song of the Lyrebird sooth your nerves and take your mind away from the roaring backdrop of human activity. Also an excellent soundscape for a garden picnic or barbeque.